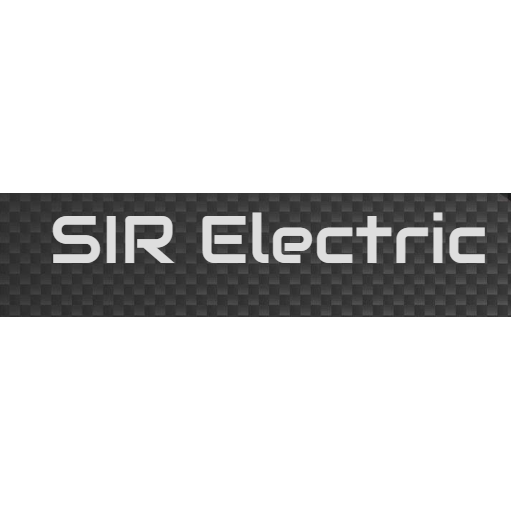 If you need an electrician for your next residential project, turn to S I R Electric for honest, dependable electrical work. 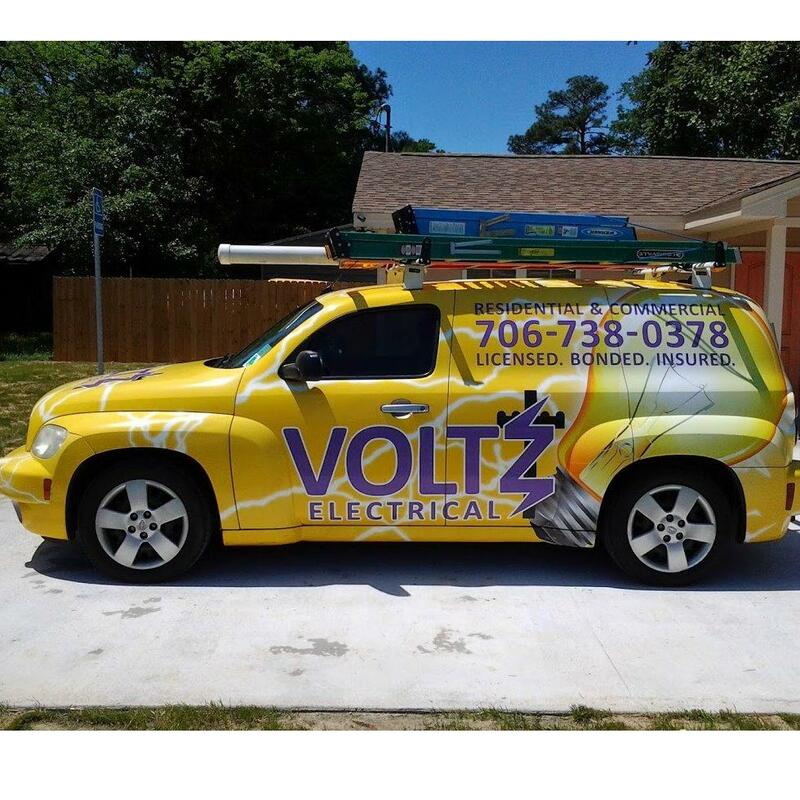 As a local electrician business, our goal is to turn first-time customers into repeat customers. Whether you need a repair to get your lights back on or you're looking for an electrical panel upgrade, we'll provide you with high-quality service and great customer care. Our rates are very affordable, and we're happy to schedule a Saturday appointment if that's what works best.